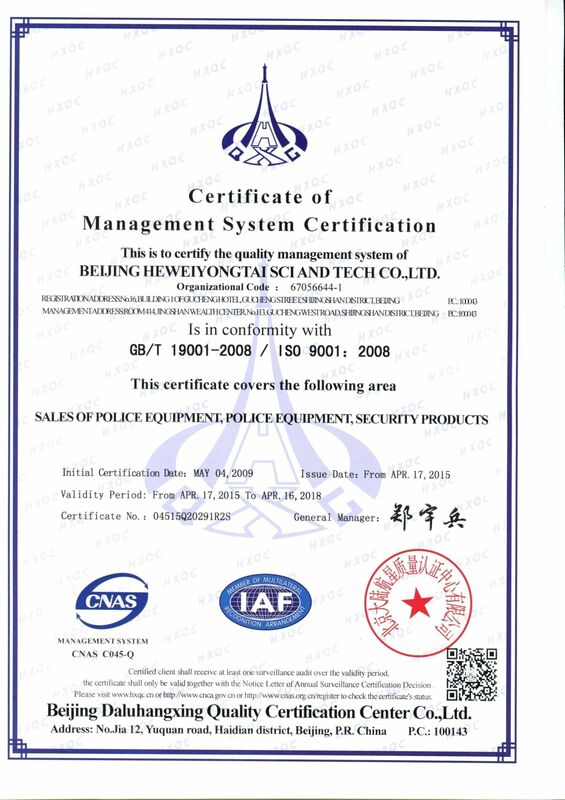 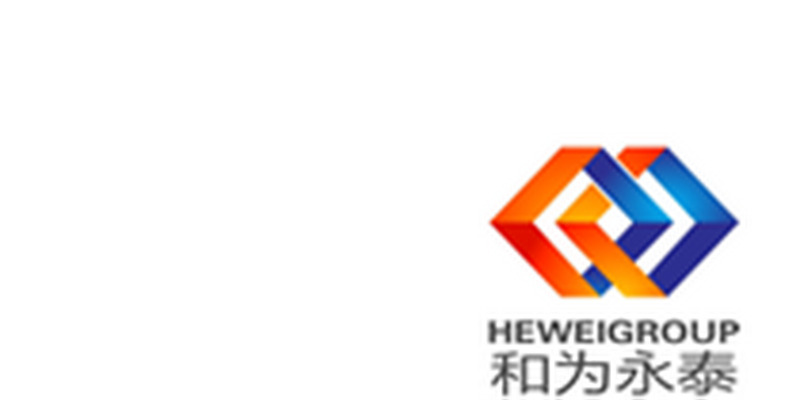 Removable Jammer,Explosives Disrupter,Light Infrared Night Vision Forensic System,Portable X-ray Scanner,Portable Paper Fingerprint Present Camera System-Beijing Heweiyongtai Sci & Tech Co., Ltd.
Beijing Heweiyongtai Sci & Tech Co., Ltd. is a hi-tech enterprise specializing in manufacturing and selling Security equipments, EOD products, Rescue products，Criminal invetigation ,etc. 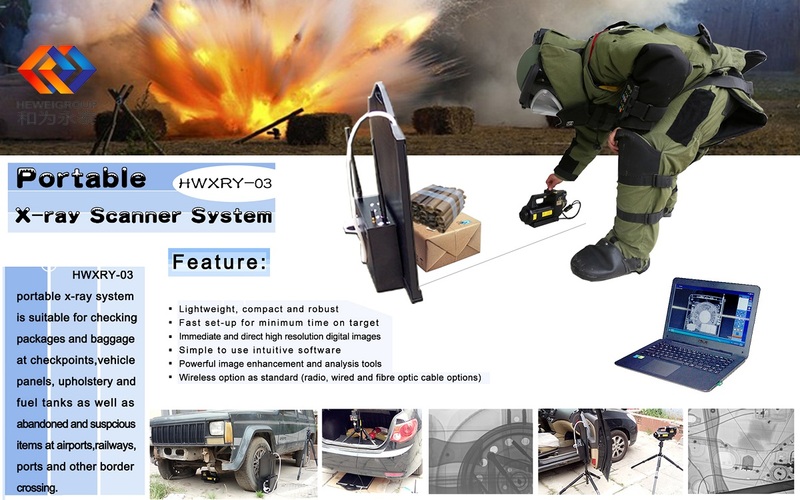 Explosive detector,, Hand-held metal detectors, Portable X-ray device, Under vehicle search mirror, Telescopic Mirror. 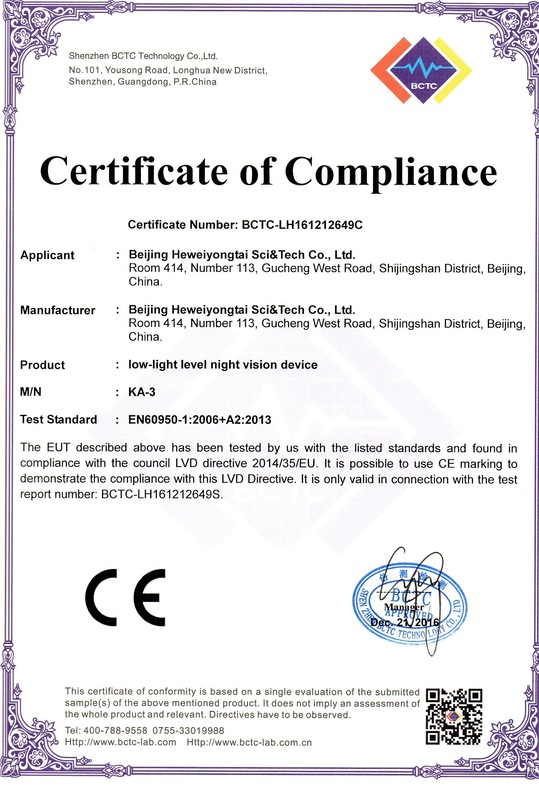 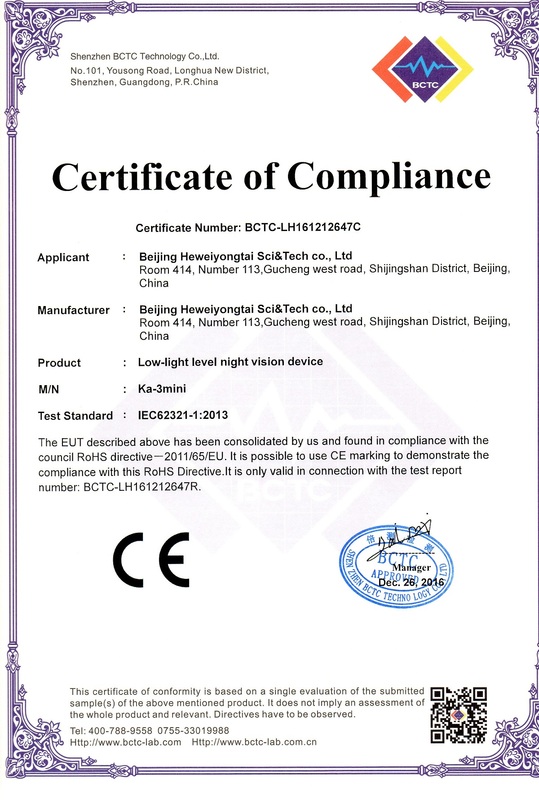 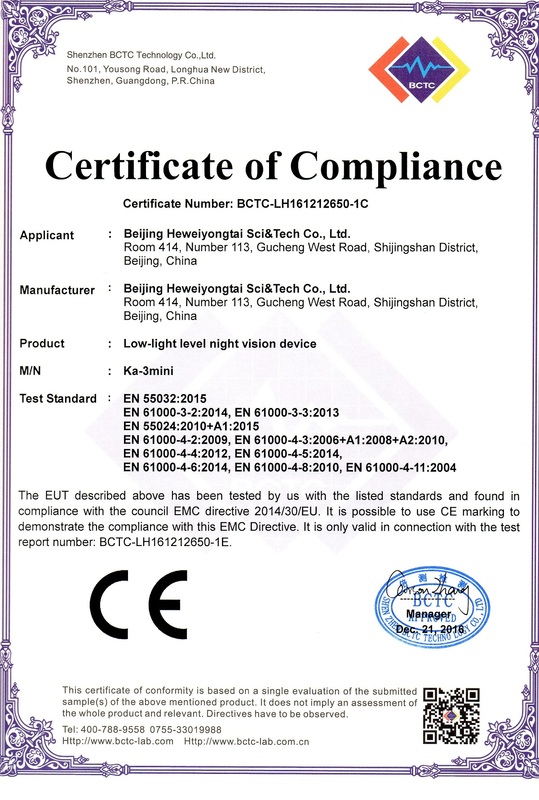 Multi-Waveband Light Source ,Footprint Light Source,CCD Forensic Evidence Camera , Surveillance Ball,Ultraviolet and Infrared Digital Photographic System. 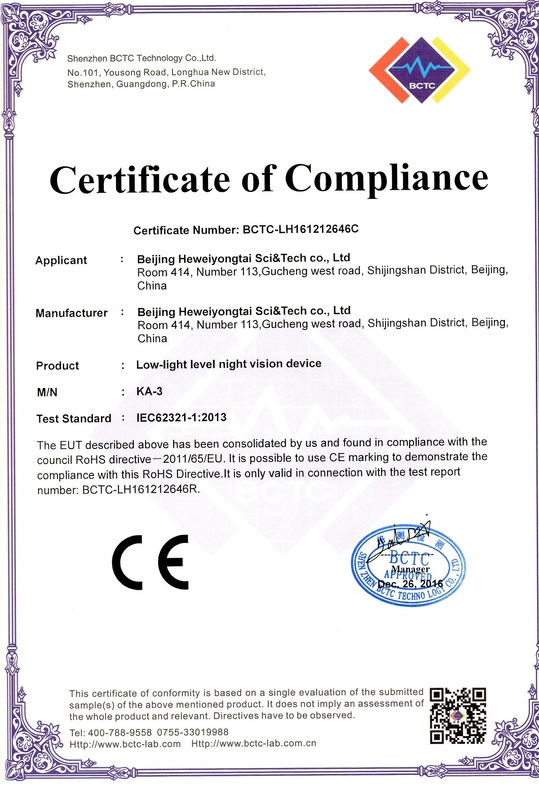 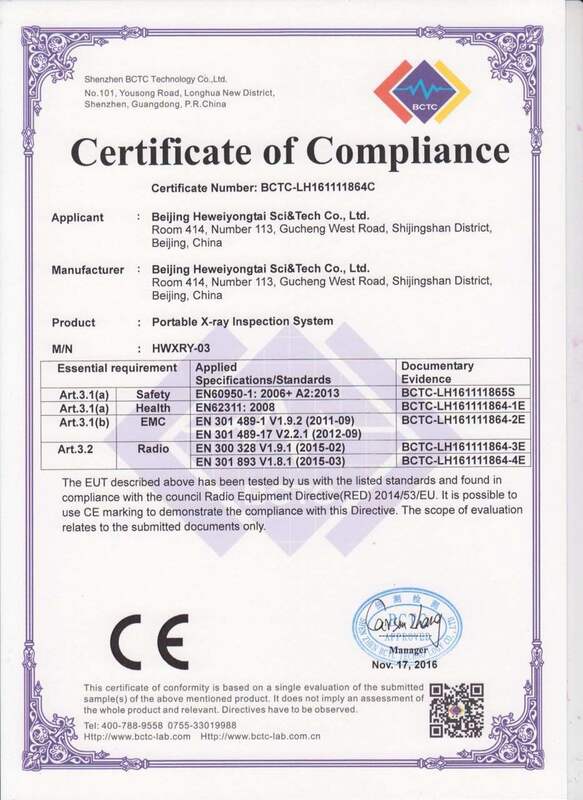 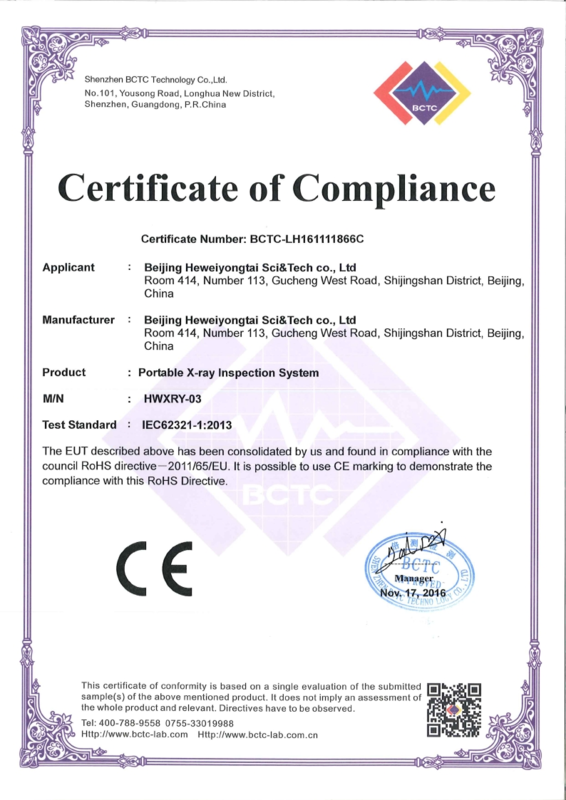 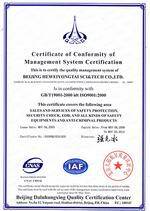 Add:Room 414, Number 113,Gucheng west road,Shijingshan District,Beijing,China..